Polypropylene pipes can be used on the street only case that protects them from exposure to direct sunlight. In General, tubes of this material have high resistance and nonsusceptibility to corrosion. Polypropylene pipe shall not be outside in the direct sunlight, because the polymers in the composition of the polypropylene, tend to deteriorate under ultraviolet light. This can lead to cracks in the pipes and reduce their quality. Therefore, it is recommended the use of polypropylene pipes in closed warehouses, underground, inside buildings and building frames. The use of pipes on the outer surfaces is possible only in case of providing the protective structure or protective shell. In case of underground laying water or sewage pipes made of polypropylene, it is necessary to restrict them from mechanical impact. In General, neither the soil nor the groundwater will not affect the strength and integrity of pipes. For laying overhead wiring polypropylene pipe is not recommended. 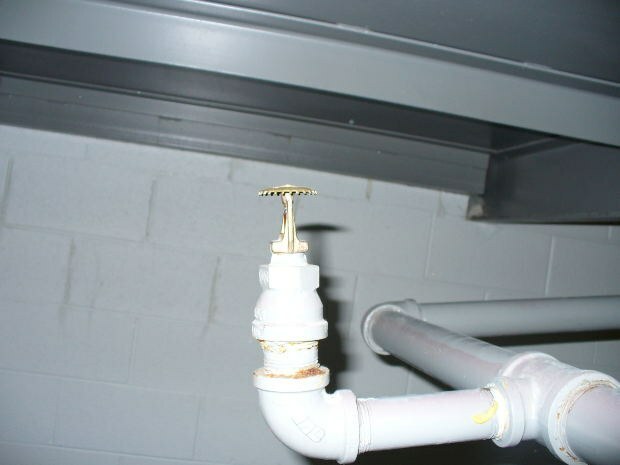 When installing polypropylene pipes is recommended to ensure that all connection components dry. If during the process of installing the environment temperature is below 0 degrees Celsius, it is recommended before starting work to warm up the pipe with warm air. - almost not affected by corrosion. Polypropylene pipes are very easy to use and are lightweight to mount them. In addition, they are non-toxic and harmless from the ecological point of view as to the environment, and for people who work with them. Polypropylene pipes are used in many industries and domestic areas, such as in heating and water systems, transportation of drinking and industrial water, agricultural piping. In addition, tubes made of this plastic are used for storage of petroleum products, in the manufacture of fibers, the construction of industrial and household stock facilities, in the galvanic production.